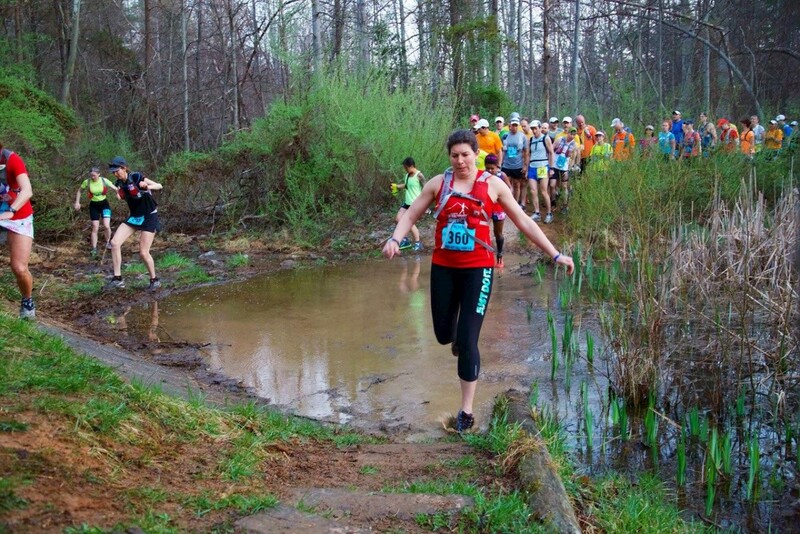 The Bull Run Run is a beautiful, tough run on the Bull Run-Occoquan Trail in Northern Virginia. The run's unique character includes a Civil War theme that respects the battles that occurred here over 150 years ago. The theme includes a competition between runners from the North and the South. The BRR is a difficult challenge, but many have finished it. It is neither easy nor brutal. If you like to run trails, come enjoy a day in Virginia's spring beauty as we honor those who fought here.